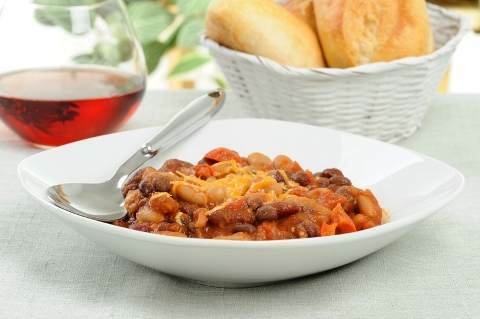 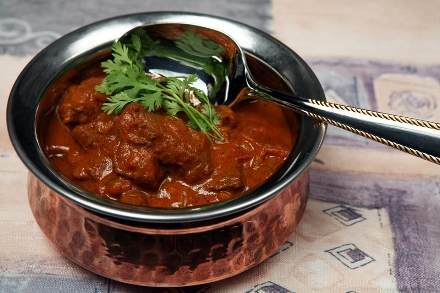 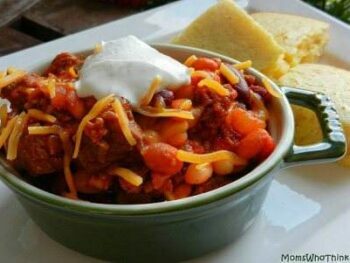 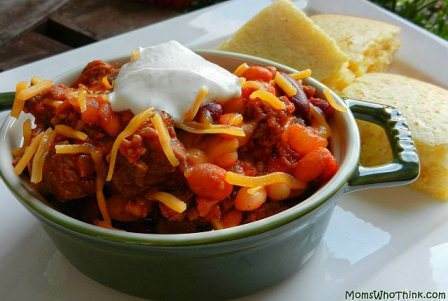 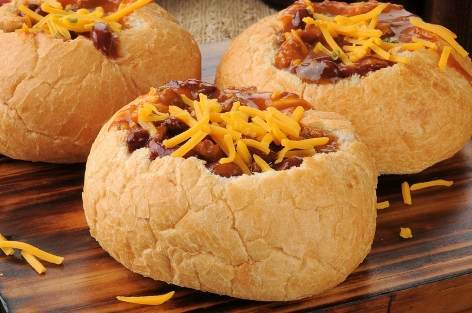 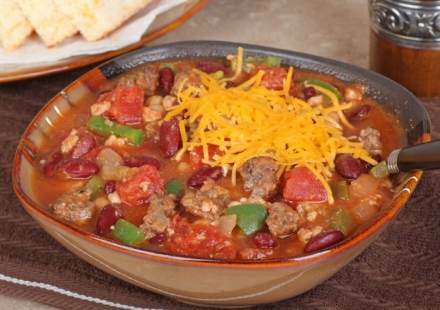 Chili is a popular dish for those with adventurous taste buds. 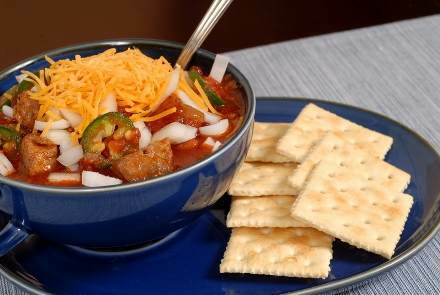 The name is derived from the word chile which is Spanish in origin and refers to the spicy chili pepper. 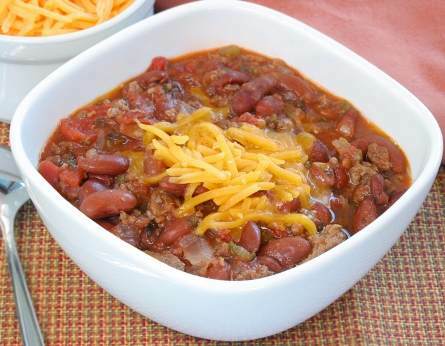 The first chili recipe dates back to the 1850’s and includes dried beef, suet, dried chili peppers and salt. 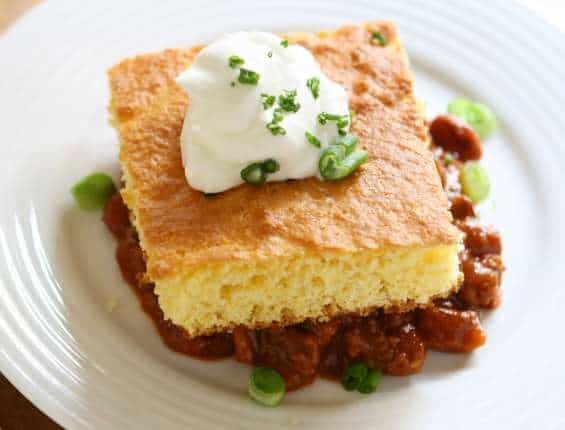 The ingredients were pounded together and formed into bricks so they could be eaten on the go. 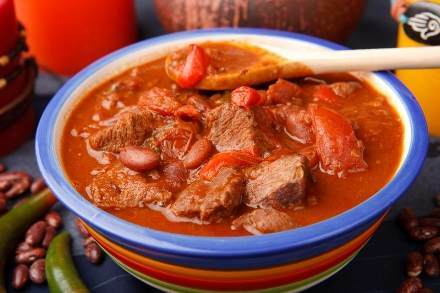 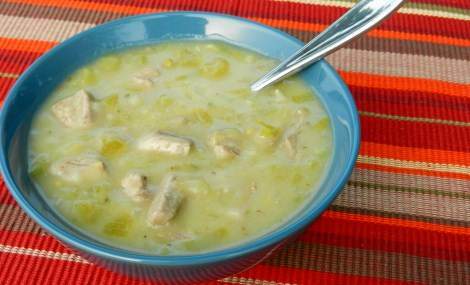 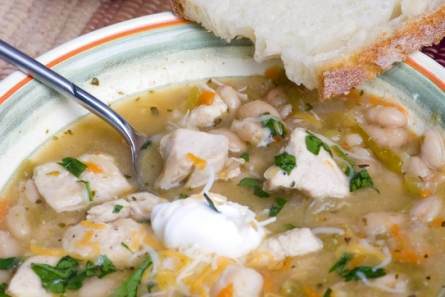 The dish originated in northern Mexico and southern Texas and remains popular in Tejana and Mexican cultures. 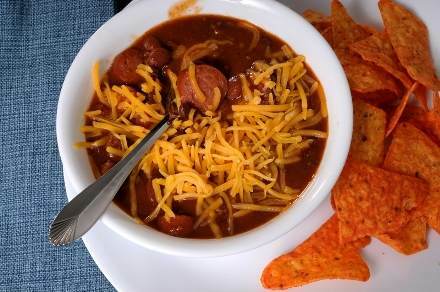 The San Antonio Chili Stand opened in 1983 and helped popularize chili giving many Americans their first taste of the spicy dish. 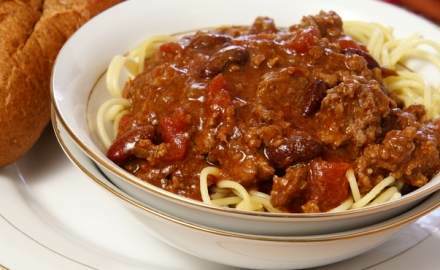 After that, its popularity spread across the United States. 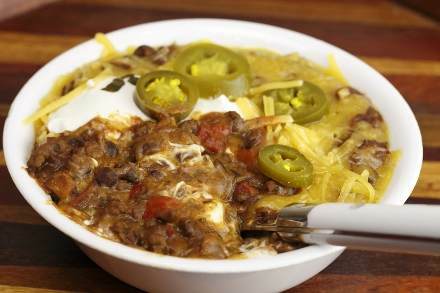 It became the official dish of Texas in 1977. 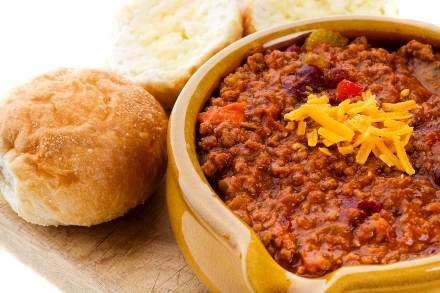 Chili can be made with or without beans and meat and there are a variety of other ingredients you can use to customize it to your liking. 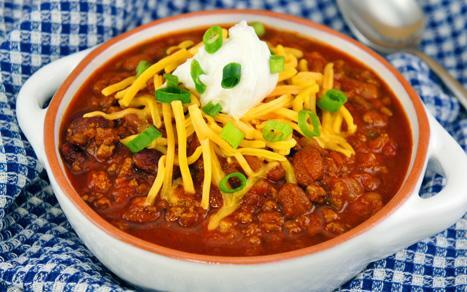 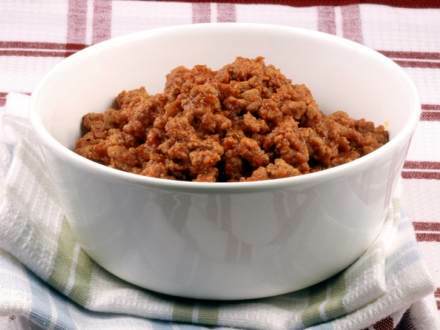 Today, chili remains a favorite meal and is often made in cook offs. 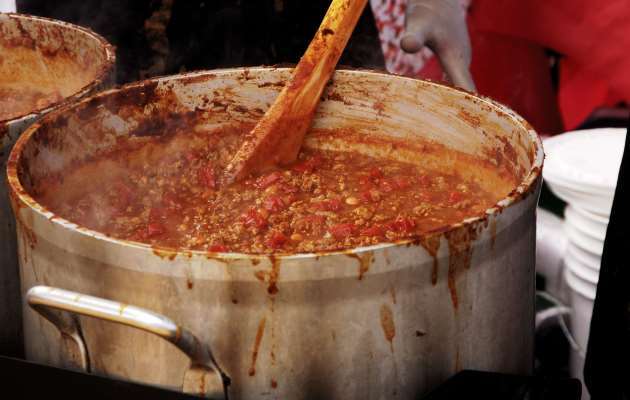 In fact, If you’re ready for the big time and want to compete (it’s a lot of fun, food and friendship), find a chili cook-off in your area with the International Chili Society’s Chili Cook-Off Locator. 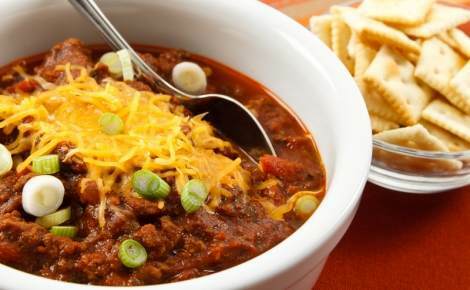 I’m sure with all the award winning recipes that have been made, there are plenty out there that are delicious but we promise that this blue-ribbon chili is the best chili recipe you’ll ever make (scroll down for 25 more champions). 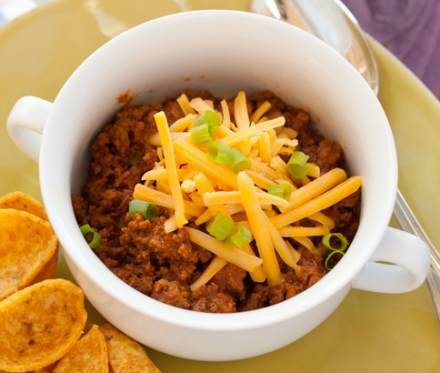 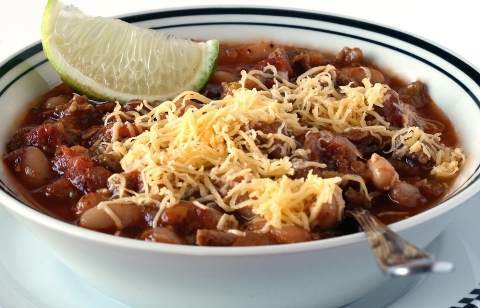 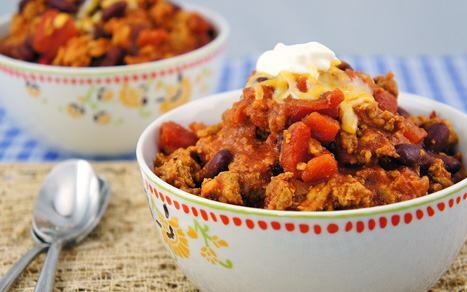 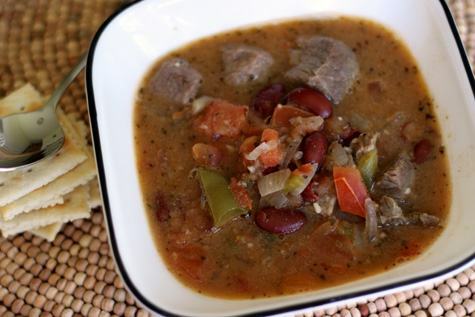 With surprise ingredients like beer and unsweetened cocoa, the blend of seasonings and flavors creates a mouth watering chili that will have them begging for the recipe. 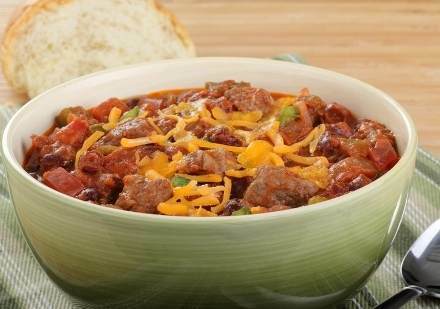 For the brave souls that like more fire, double the hot sauce to kick it up a notch. 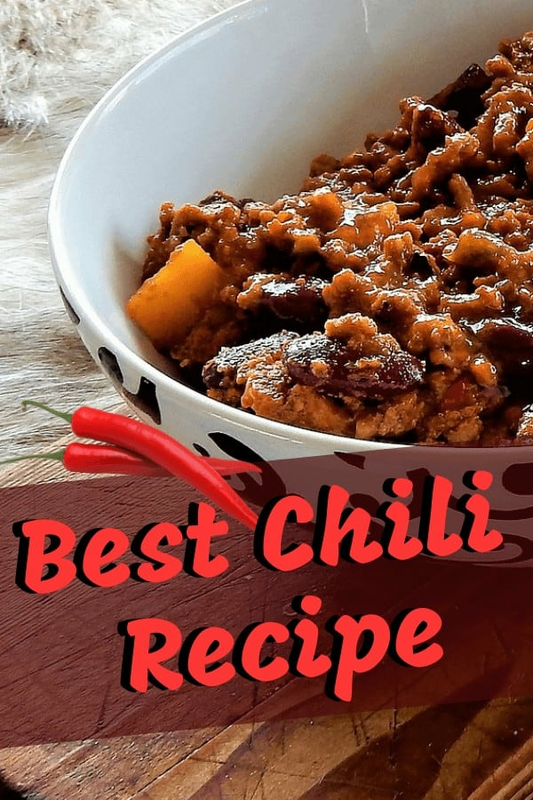 This chili has been taste tested by people that have searched high and low for the best chili recipe and they agreed…it is definitely a winner!